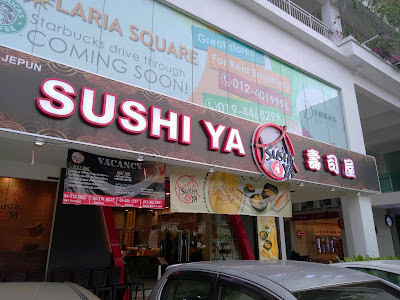 Sushi Ya (寿司屋) is a new chain of Japanese restaurants in Penang and Kedah. 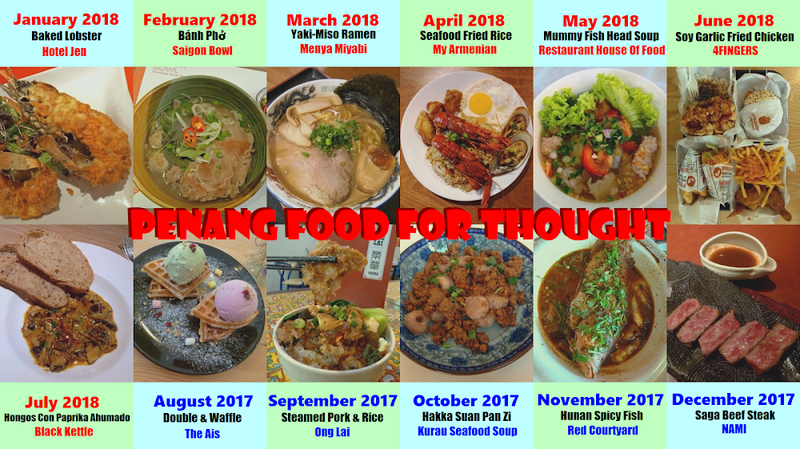 Headquartered in Raja Uda, there are currently 5 outlets in total. 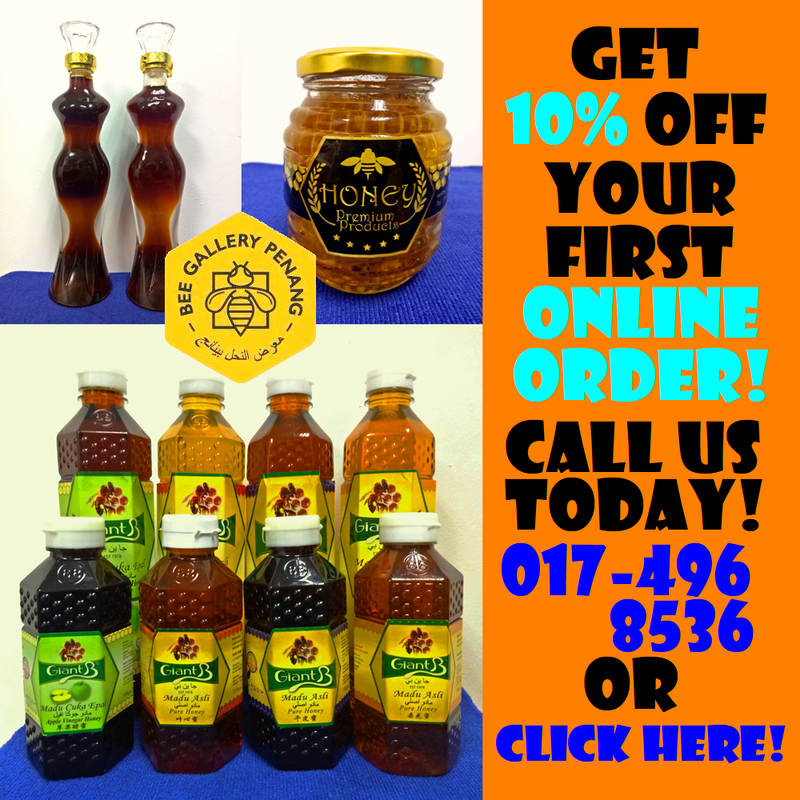 One of them is located at Solaria Square in Bayan Lepas. 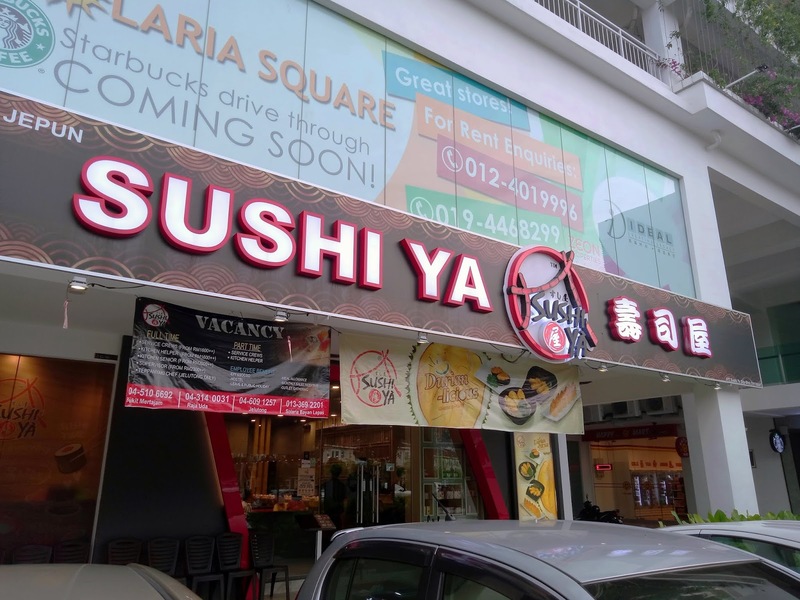 Sushi Ya literally means "sushi shop" in Japanese. 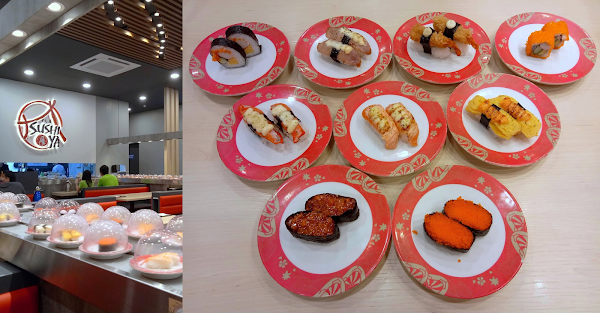 Like Sakae Sushi, the restaurant specializes in conveyor belt sushi (回転寿司). 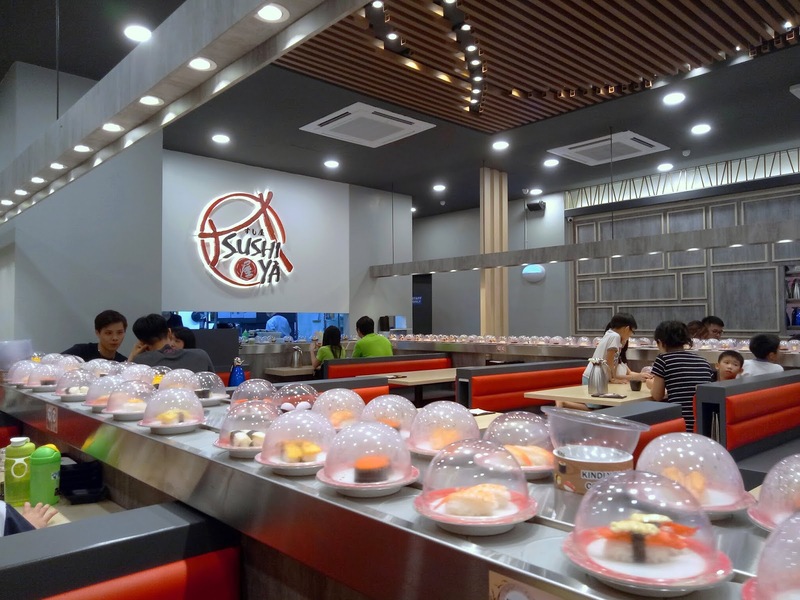 In addition, Sushi Ya has an à la carte menu which covers sashimi, bento and set meals. 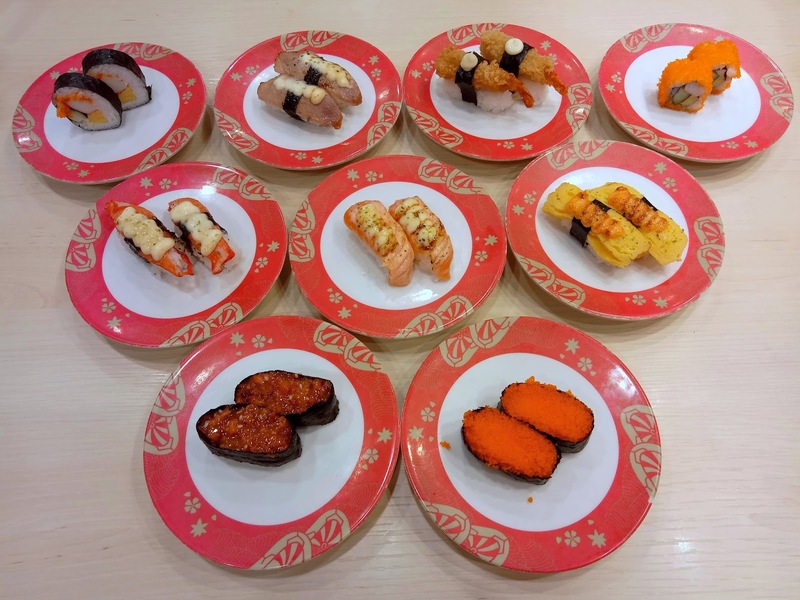 The price of sushi is indicated by the color of the plate: pink (RM1.90) or red (RM2.90). Shown here are Chuka Idako Gunkan, Ebiko Gunkan, Kani Fumi Sweet Mayo, Salmon Sweet Mayo, Tamago Mentai, Futo Maki, Kamo Sweet Mayo, Ebi Panko Sushi and California Maki. As for Green Tea (RM1.50), sencha (煎茶) is provided in tea bags. 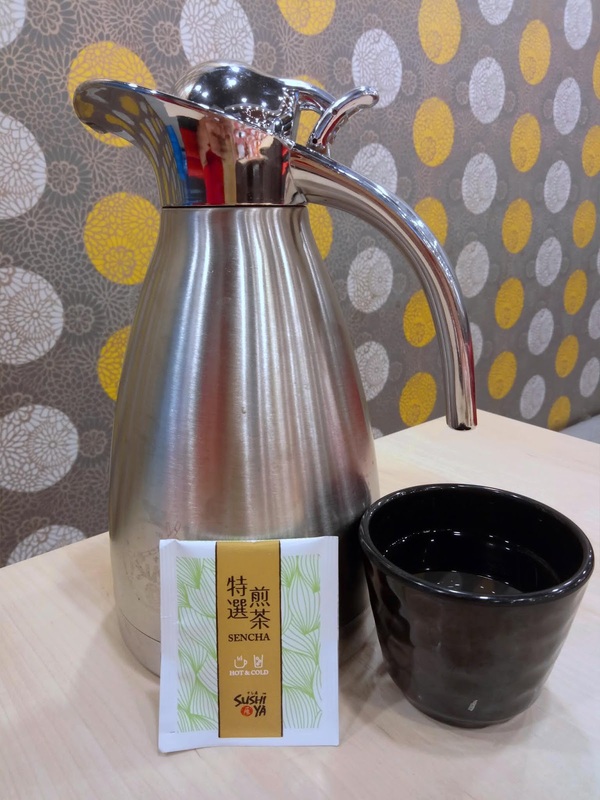 Sencha is prepared by steeping whole tea leaves in hot water, unlike matcha (抹茶) where the leaves are ground into powder form and dissolved in hot water. Sushi Ya also sells sencha by the box for home consumption.